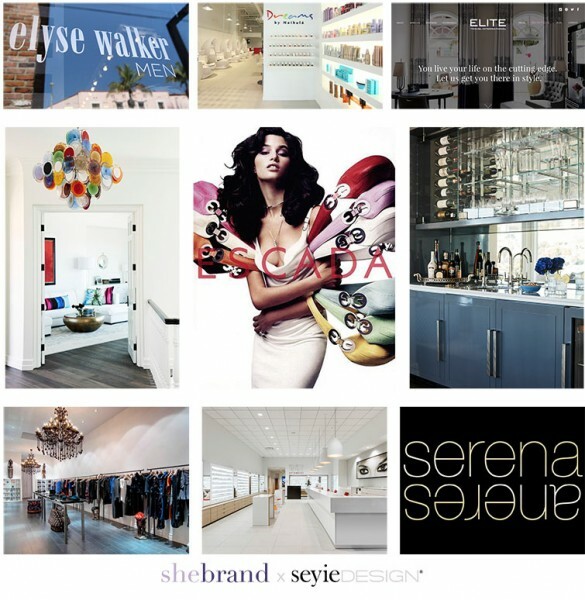 Excited to share Design 360, a comprehensive creative collaboration with SheBrand, to provide overall brand positioning, creative direction and compelling consumer experiences for lifestyle, hospitality, retail and real estate brands. It covers every touch-point to create a brand identity that is engaging, meaningful and cohesive throughout physical and digital platforms. For more information, please contact us at info@seyiedesign.com or 323.630.1841, we look forward to helping you design a compelling brand identity!